View More In Seats - Page 3. 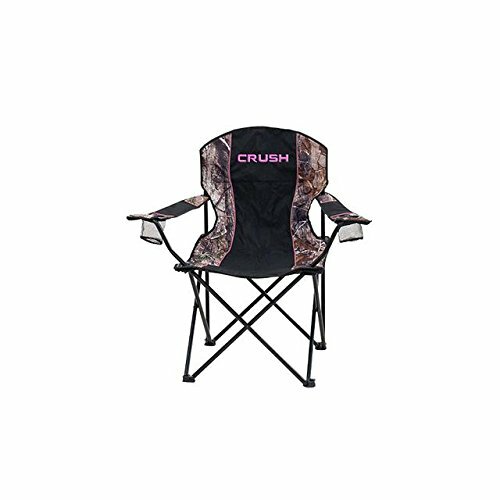 The new Lee and Tiffany series Crush Women's Premier Chair is rated at 225 lbs. It comes in Realtree camo and folds flat for compact transport. It fits in most spring steel blind back packs as well.